A credit card is a better alternative to cash. It removes the worry of carrying various currencies to pay at the different trade counters. It is easy and fast to use a credit card rather than waiting for completion of a cash transaction, Credit card helps a cardholder to travel anywhere in the world without a need to carry a large amount of cash. The risk of money theft is also reduced. The credit cardholder enjoys the facility of a credit limit set on his card. This limit of credit is determined by the credit card issuing entity (bank or NBFC) only after analyzing the credit limit is of two types: normal credit limit and revolving credit limit. A normal credit limit is the used credit given by the bank NBFC at the time of issuing a credit card. Revolving credit limit varies with the financial exposure of the credit cardholder. 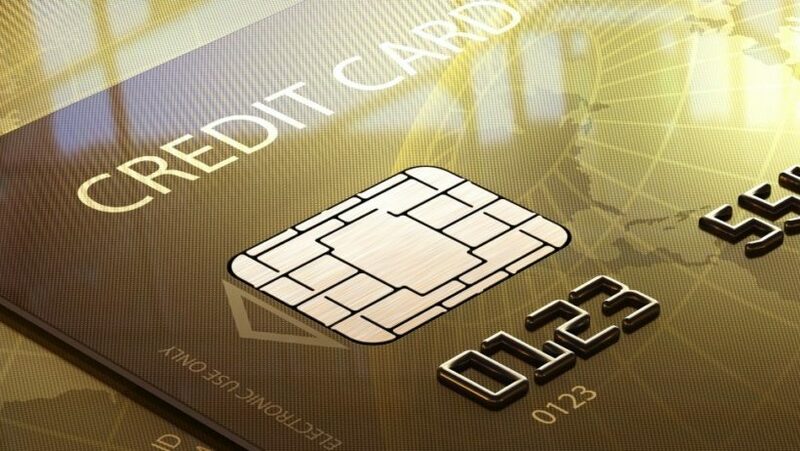 A credit card gives its holder a unique facility to make payments either in domestic (native) currency or if necessary, also in foreign (non-native) currency as per requirement. Credit card reduces the cumbersome process of currency conversion i.e. it removes the financial complexities often encountered in converting a domestic currency into a foreign currency. 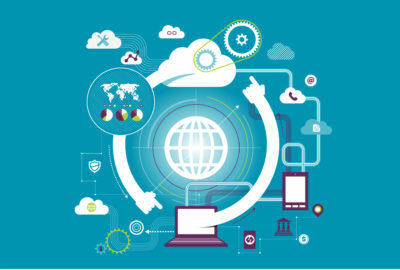 Using this feature, a credit cardholder can easily make payments to merchants present in any corner of the world. Credit card issuing entities like banks or NBFCs keep a complete record of all transactions made by their credit cardholders. Such a record helps these entities to raise appropriate billing amounts payable by their cardholders, either on a monthly or some periodic basis. Regular charges are basic routine charges charged by the credit card issuing entity on the usage of a credit card by its cardholder. The regular charges are primarily classified into two types- annual charges and additional charges. Annual charges are collected on per annum or yearly basis. Additional charges are collected for either supplementary service provided by the credit card issuing entity such as add-on-card, issue of a new credit card, etc. The grace period is referred to those minimum numbers of additional days within which a credit card holder has to pay his credit card bill without any incurring interest or finance charges. Credit card issuer makes charges on cash withdrawals made through credit card at the ATM outlets and other desks. Generally, cash withdrawal fees are quite higher than the fee charged by the bank or NBFC for the other regular credit transactions. On cash is withdrawn done through a credit card, interest is from the someday i.e. interest is charged since the day on which cash is withdrawn. The credit card payment is supposed to be made within due date as mentioned on the bill of a credit card. If payment is not done on time, then a credit-card issuer charges some additional costs, which are resulted due to delay in payment. These charges are charged to compensate the interest cost administration cost and any other related costs bared by the credit card issuing entity. Service tax is included in the total amount charged to the credit cardholder. This mandatory service tax imposed by the government also increases the final end cost bared by a credit cardholder. Many credit card providers have policies of reversing the service tax charged on the purchase of gas, fuel and other similar goods. 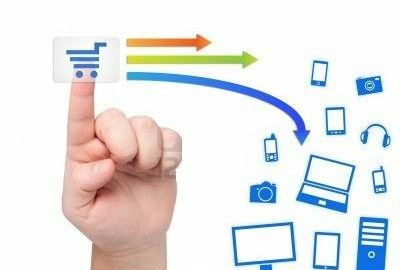 Because of the competition among the credit card providers, various incentives are offered to customers in a trendy way to improve the sale of the products in the ordinary course of business. Credit card providers also give bonus points on the financial value of the transactions compiled by their customers. At a later stage i.e. after crossing pre-determined number of bonus points, accumulated bonus points are redeemed either by converting them into gifts, cash back offers, or any other similar compelling offers. To collect many bonus point, the credit card holder has to Carrey our a considerable number of a transaction through his credit card. 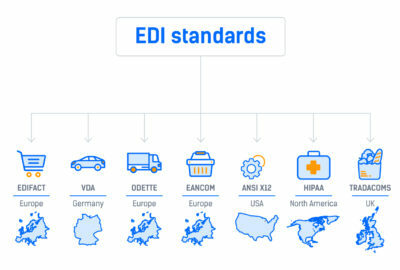 What is EDI Standards in E-commerce?